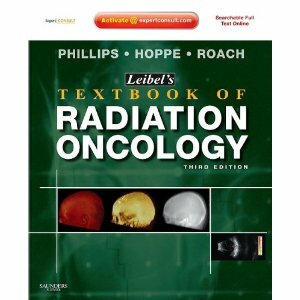 the new edition of Leibel and Phillips Textbook of Radiation Oncology. Dr. Theodore L. Phillips, in collaboration with two new authors, Drs. molecularly targeted therapies, and new types of treatment delivery. physics, immobilization and simulation, high dose rate, and more. * Use new imaging techniques to anatomically locate tumors before and during treatment. * Apply multidisciplinary treatments with advice from experts in medical, surgical, and radiation oncology. * Stay on the edge of technology with new chapters on IGRT, DNA damage and repair, and molecularly targeted therapies.